Karl Wagner - WAGS Furniture Dist. 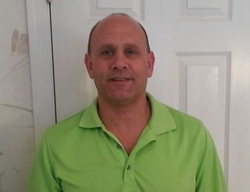 Karl is the treasurer and furniture manufacturing representative at Wags Furniture. Karl currently lives in Framingham, Massachusettes with his wife and two daughters. He attended Framingham South High School in Framingham, MA. After high school, he majored in business at SMU.